The landscape of social theory has changed significantly over the three decades since the publication of Anthony Giddens and Jonathan Turner’s seminal Social Theory Today. Sociologists in the twenty-first century desperately need a new agenda centered around central questions of social theory. In Social Theory Now, Claudio E. Benzecry, Monika Krause, and Isaac Ariail Reed set a new course for sociologists, bringing together contributions from the most distinctive sociological traditions in an ambitious survey of where social theory is today and where it might be going. The book provides a strategic window onto social theory based on current research, examining trends in classical traditions and the cutting edge of more recent approaches. From distinctive theoretical positions, contributors address questions about how social order is accomplished; the role of materiality, practice, and meaning; as well as the conditions for the knowledge of the social world. The theoretical traditions presented include cultural sociology, microsociologies, world-system theory and post-colonial theory, gender and feminism, actor network and network theory, systems theory, field theory, rational choice, poststructuralism, pragmatism, and the sociology of conventions. Each chapter introduces a tradition and presents an agenda for further theoretical development. 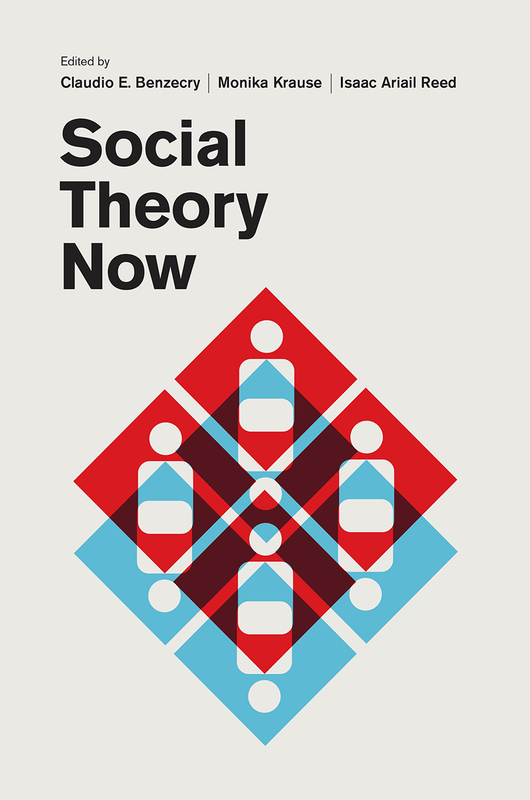 Social Theory Now is an essential tool for sociologists. It will be central to the discussion and teaching of contemporary social theory for years to come.